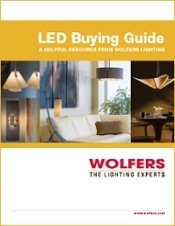 Our lighting guides are here to help you make those important decisions when planning your project. Keep checking back! We're always adding new resources. In this helpful LED buying guide, you’ll learn what LEDs are and why they matter, how LEDs differ from incandescent and halogen light sources, and more! Learn how recessed LEDs, flush mounts, semi-flushes, and track/railing lighting provide great overall lighting options. 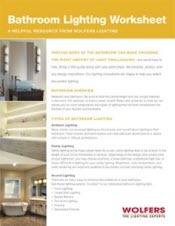 In our Bathroom Lighting Guide, you'll learn the definition of "layered" lighting, different ways to use recessed lights, tips for lighting up the bathroom sink and mirror, and more! Don’t know where to start with your lighting project? 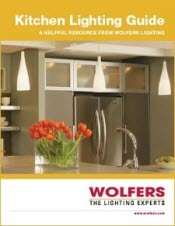 Download Wolfers’ Lighting Plan Checklist and instantly receive the right steps that will put you on the path toward lighting success. 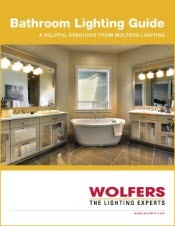 For tips, ideas, and guidance on lighting design, product selection and more, Wolfers Lighting is your best lighting resource. 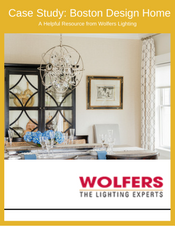 Learn more in our case study of the work our fabulous lighting consultant did with Chelsi Christiansen from Design East Interiors on Boston Magazine's Design Home 2015. 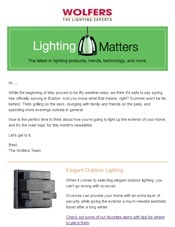 Sign up for our newsletter to stay updated on the latest in lighting industry news, design trends, new products, LED technology, and more. The kitchen is one of the most important rooms in your home. Make sure you light it properly. 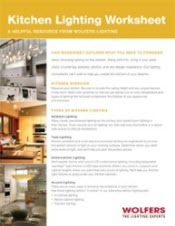 In this worksheet, you'll learn about what measurements to take, different lighting types and additional information that can help you choose the best lighting for your space. The bathroom receives a lot of traffic throughout the day. Make sure you light it properly!